Haglund’s deformity is characterized by a bony protuberance located on the back of the heel. 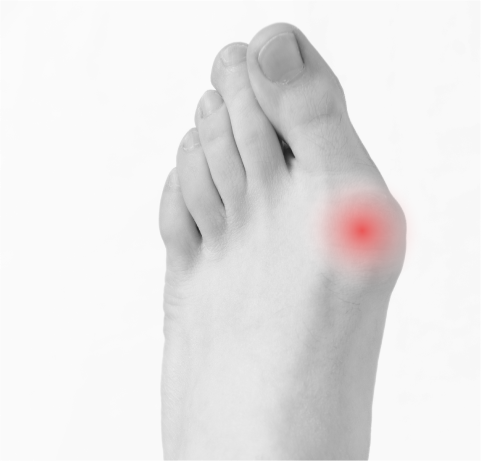 It often leads to inflammation of the bursa, a sac located between the bone and tendon. Certain foot conditions can put you at an increased risk of Haglund’s deformity, including high arches and a tight Achilles tendon. Haglund’s deformity is often called “pump bump” which originates from the rigid backs of pump-style shoes that can create pressure when walking. What are the symptoms of Haglund’s Deformity? Aside from the noticeable bump, other symptoms of Haglund’s deformity include swelling, redness, and pain. 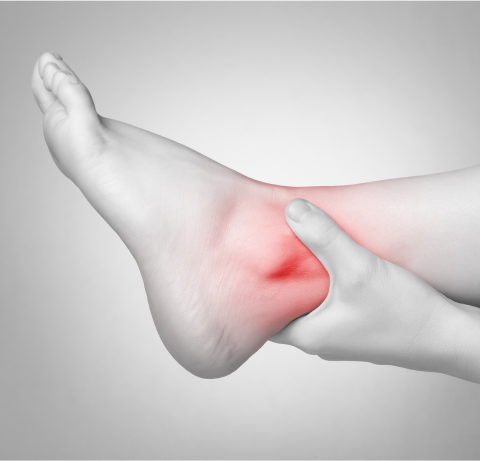 Pain in the area where the Achilles tendon attaches to the heel is also a common symptom. Symptoms can occur in one or both feet if Haglund’s deformity has formed on one or both feet. How is Haglund’s Deformity treated? It is important to have your foot evaluated whenever you notice any type of growth or physical change. Your doctor might suggest ice therapy and medications to reduce pain and inflammation. 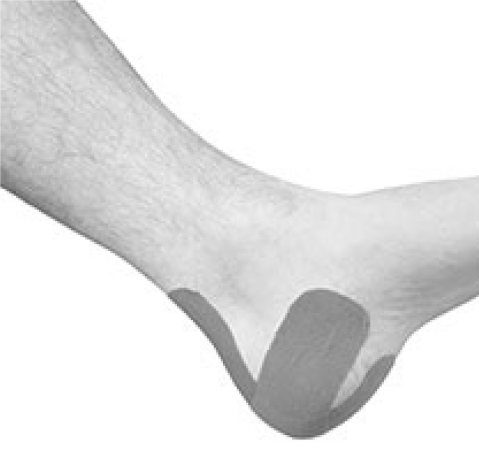 The use of heel lifts and pads can relieve pressure. Stretching exercises can also help relieve tension from the Achilles tendon, and can be especially important for those with a tight heel cord. Physical therapy is also another treatment, can help reduce inflammation. In some cases, surgery may be used to remove the bump from the back of the heel. This can also reduce pressure on the bursa and soft tissue. After surgery, it is important to follow the srugeon’s instructions for postsurgical care, as not following them can have lethal effects. 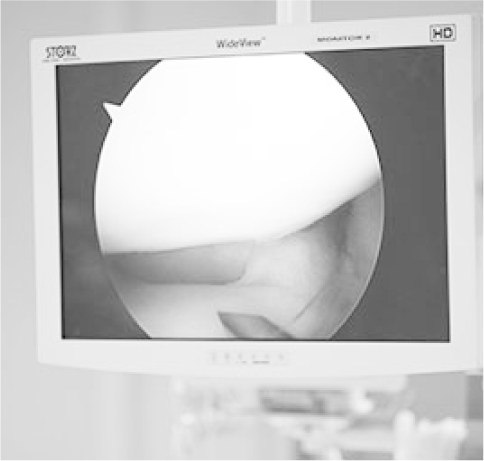 The recovery time for surgery can take up to eight weeks to completely heal, with your doctor giving you a cast for your foot made for protection. Crutches may also be used for a few days or even a few weeks.